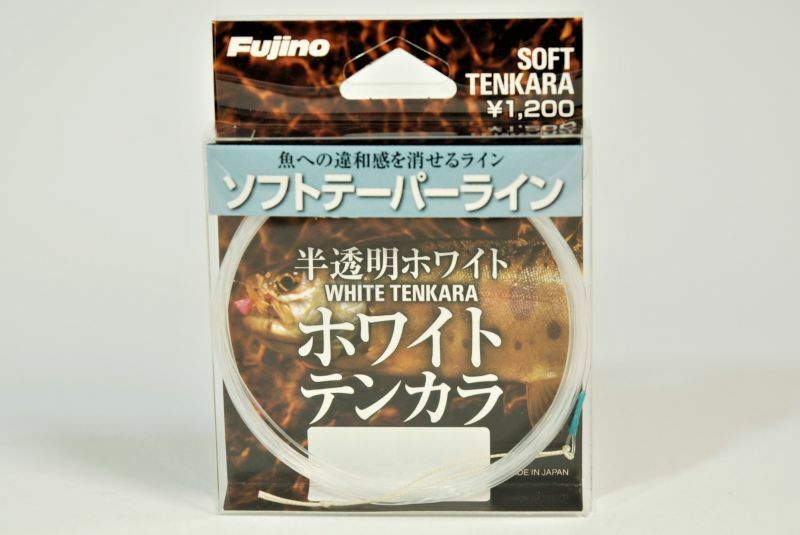 If you still think coloed tenkara line spooks the trout in your river, try this line. Translucent white turns off caution of the trout against the line. 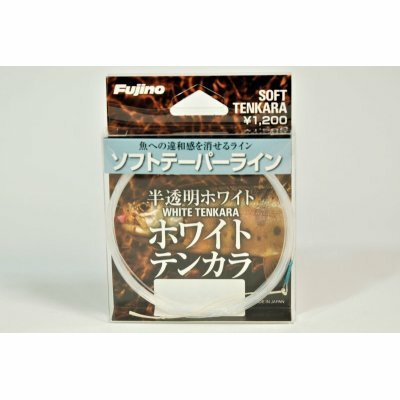 As the material, They use the softest nylon material same as Soft Tenkara.